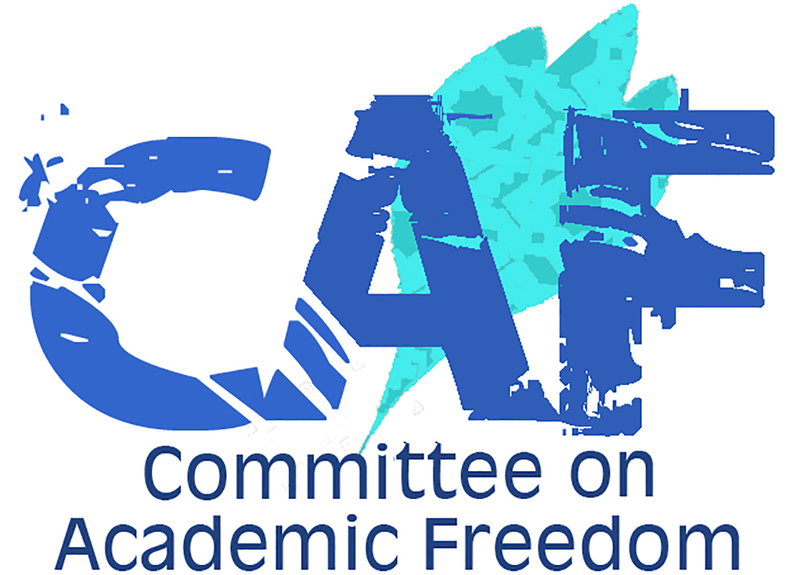 I write to you on behalf of the Middle East Studies Association of North America (MESA) and its Committee on Academic Freedom to register concern about the way in which the Social Science and Humanities Research Council handled an Insight Grant application submitted by Professor Jens Hanssen of the University of Toronto. MESA was founded in 1966 to promote scholarship and teaching on the Middle East and North Africa. The preeminent organization in the field, MESA publishes the International Journal of Middle East Studies and has nearly 3000 members worldwide. MESA is committed to ensuring academic freedom and freedom of expression, both within the region and in connection with the study of the region in North America and elsewhere. Professor Hanssen submitted an application to the 2012 Insight Grants competition under the title “Translated agonies and agnostic translations: German-Jewish echoes in Arab political thought.” SSHRC assigned his application file no. 435-2013-1842. In May 2013 SSHRC notified Professor Hanssen of its decision not to approve a grant to support the project, based on the recommendation of the adjudication committee which evaluated the application. SSHRC’s notification included copies of two anonymous external assessors’ reports that had informed the adjudication committee’s decision; Professor Hanssen has made those reports, and the adjudication committee’s comments, available to the Committee on Academic Freedom. In its comments the adjudication committee explicitly noted, and distanced itself from, what it termed the “inflammatory tone” of the report provided by one of the two assessors, referred to as assessor 5. As we read this assessor’s comments, however, they are not merely inflammatory in their tone but also highly political, rather than scholarly, in their content. They consist largely of tendentious allegations directed against the applicant as well as against Professor Judith Butler of the University of California, Berkeley, and unnamed others, all supposedly engaged in a campaign to attack and destroy the State of Israel. The assessment also included simplistic and ill-informed assertions about Arab intellectual life. Because assessor 5 apparently evaluated Professor Hanssen’s proposal in light of his or her own political opinions and agenda rather than in light of the proposal’s merits, we believe that SSHRC should have replaced him or her with someone else forthwith, so that the adjudication committee would have at its disposal at least two properly scholarly assessments of the application. We are concerned that, by apparently taking seriously some or all of the comments and/or rankings of the obviously politicized evaluation provided by assessor 5, the adjudication committee’s own evaluation may have been unduly prejudiced, resulting in a flawed assessment process. SSHRC’s evaluation process. More broadly, it casts a cloud over Canadian researchers’ ability to have their proposals for funding evaluated in keeping with the highest scholarly standards when they propose to investigate complex and potentially controversial issues.